The holidays are almost here, so now is the time to think about creative gift ideas for kids. Goliath Games has a great selection of games, craft kits and toys to spark kids’ imaginations. Kids have easy access to tech stimulation, but hands on, creative play is also an important part of child development. Goliath products are a welcome step back in time to simple pleasures, so your children can unplug and enjoy. 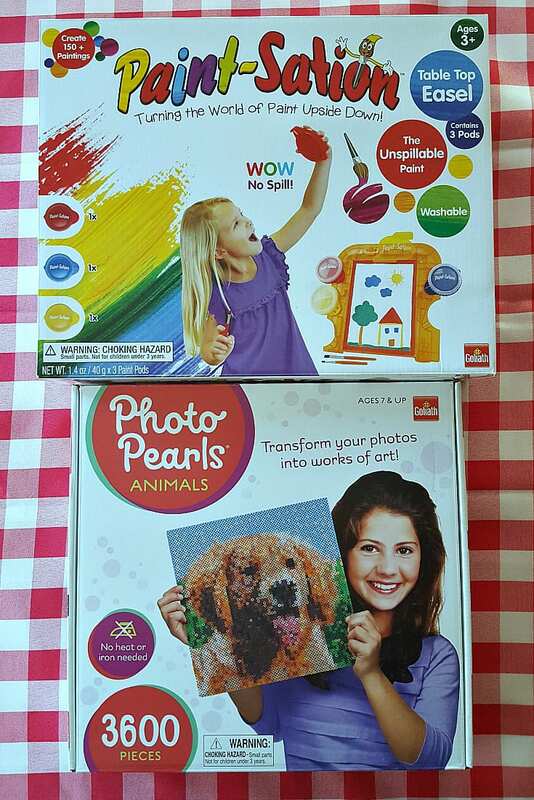 Two of our favorite craft kits are the Paint Station and Photo Pearls. 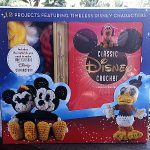 Both of these can provide for hours of fun, so they are a great choice for parents, grandparents, aunties and uncles to buy for holiday gifts. I loved painting, when I was a kid. However, I know I made a whole lot of messes. 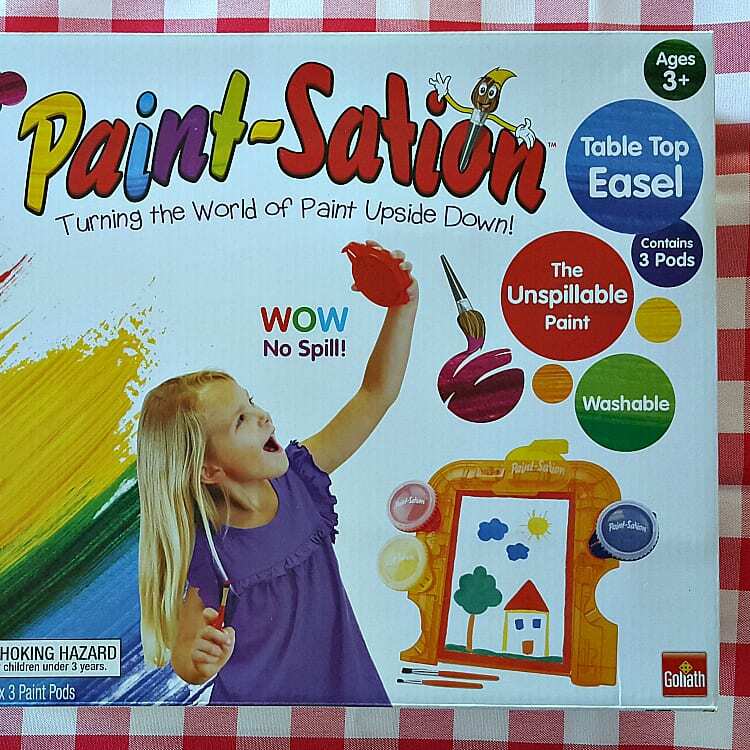 The Paint Station allows kids to create masterpieces, and it keeps the house cleaner. The paint containers are unspillable and the paint itself is washable. 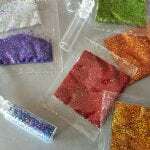 Photo Pearls is a modern twist on classic bead crafts. 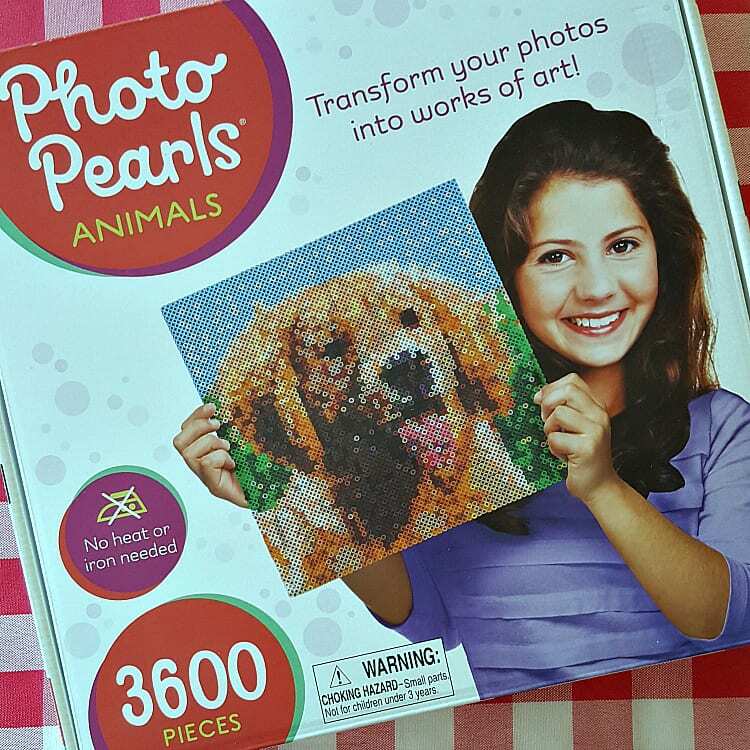 Kids can upload a photo to the Photo Pearls app and then follow the key to create an artistic image of their pet. 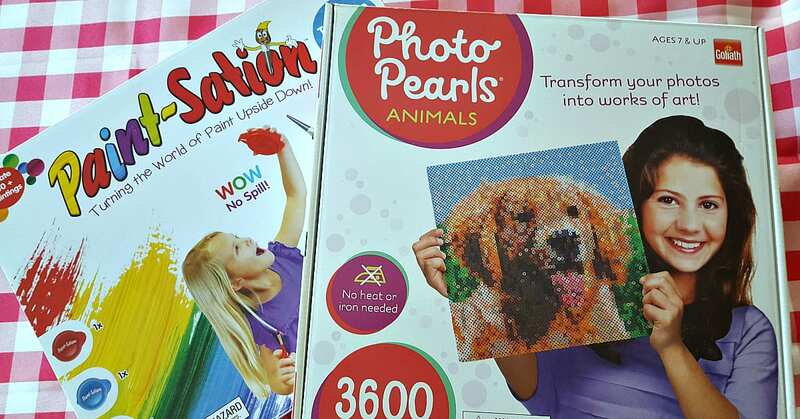 Who do you know who would have fun with these craft kits? My niece would enjoy these crafts. 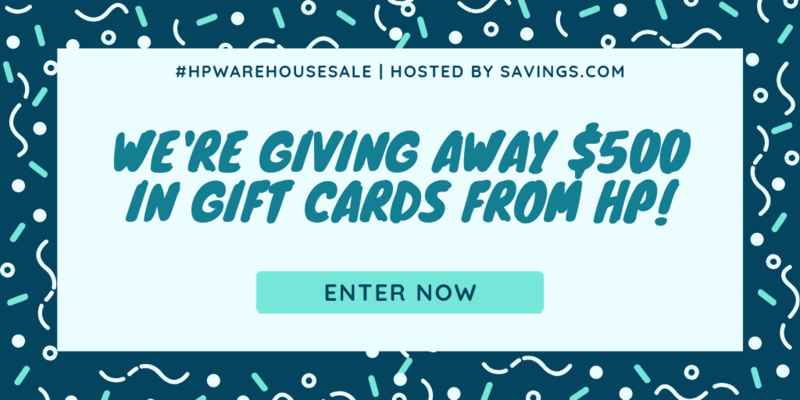 So many good giveaways. Thanks for hosting. What fun activities to do with kids, maybe over the holidays. 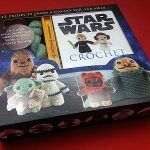 I have a crafty niece & nephew who could get some good use out of these kits. 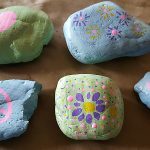 I love crafts for kids. It helps them express creativity. My 2 daughters would have so much fun with these! These are nice craft sets, especially the unspillable paint set! These look like so much fun! My kids would love these. My daughter would love these!She’s so crafty! With four kids I could really use these. These are fabulous. Nice craft items for children. These are awesome gift ideas for the kids. I’m always looking for things like this to bring out their creative side and its something fun.